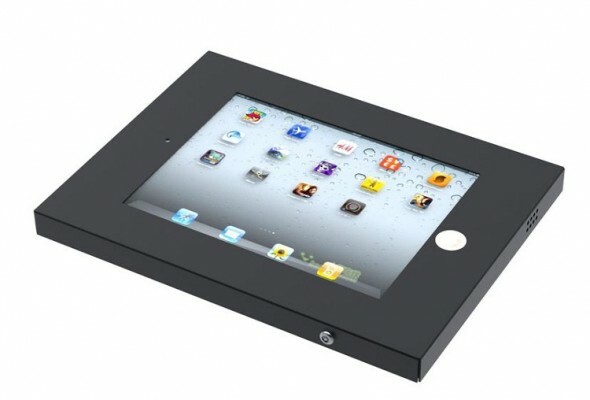 The IPAD2N-UN20BLACK offers a iPad 2 & iPad new tablet to be mounted everywhere. It can be mounted to the wall, ceiling or on a desk by using any NewStar mount. All mounts with VESA100 can be used. Because of this, you choose the solution that fits your situation. So you can choose for a ceiling-, wall- or desk mount.